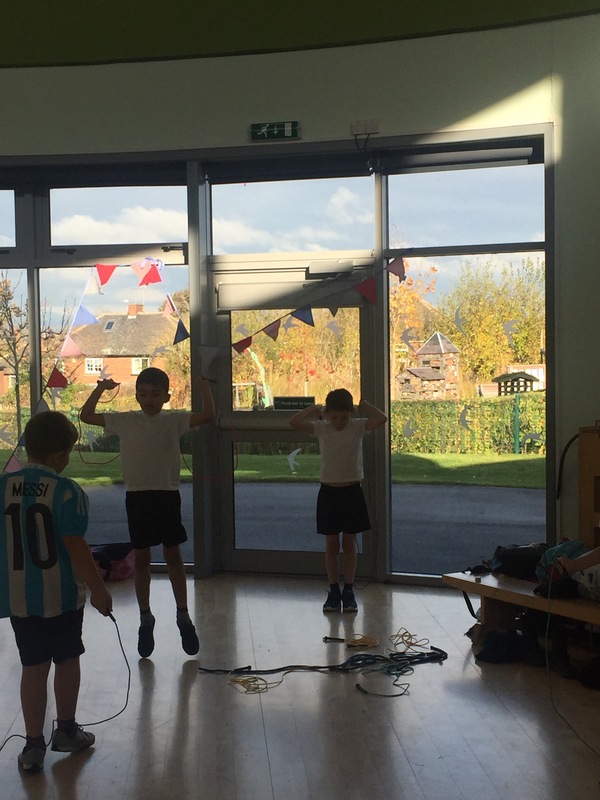 This half term, Y3T are going to be looking at the impact that exercise has on the body. 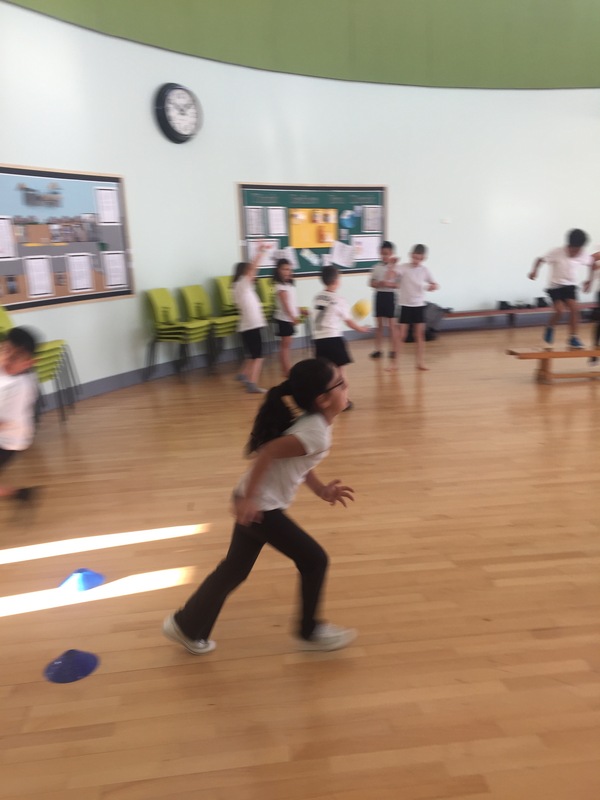 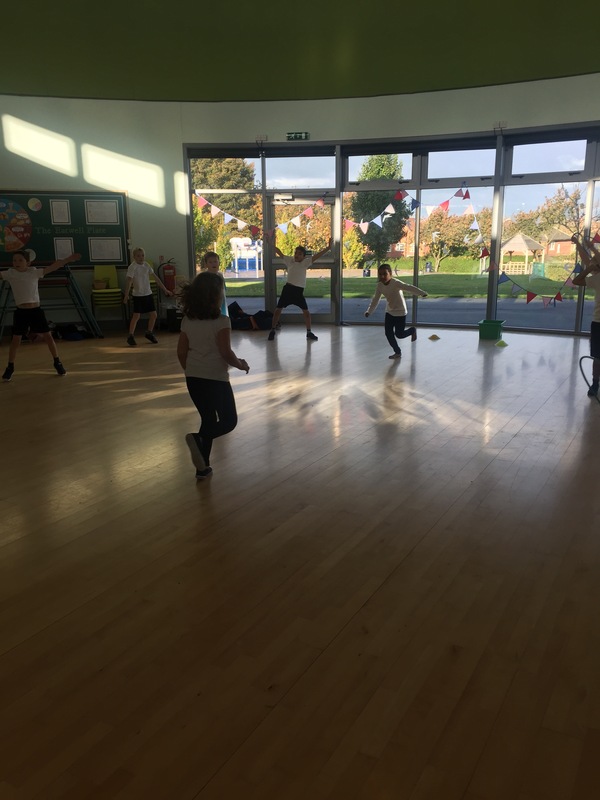 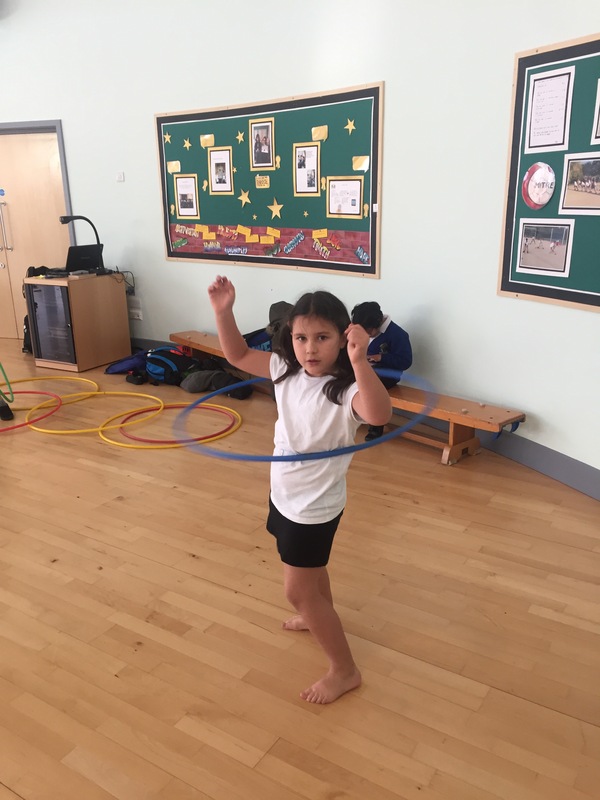 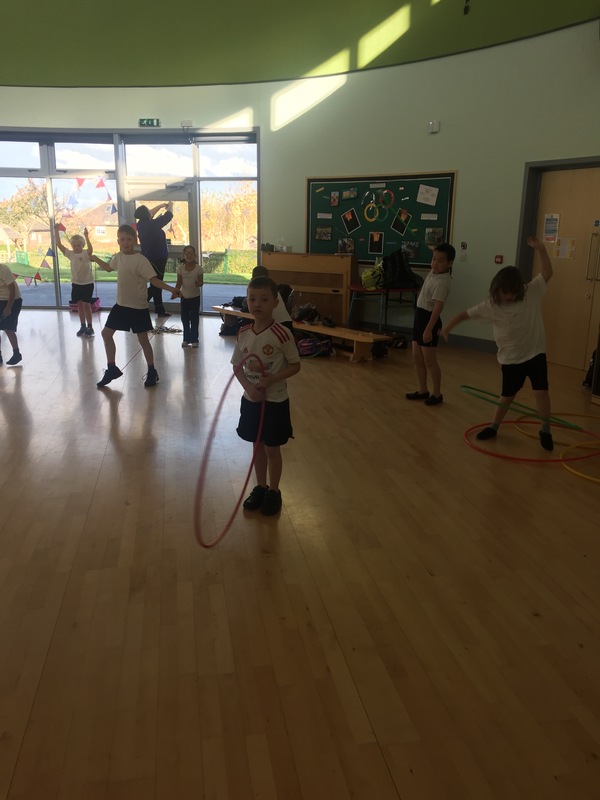 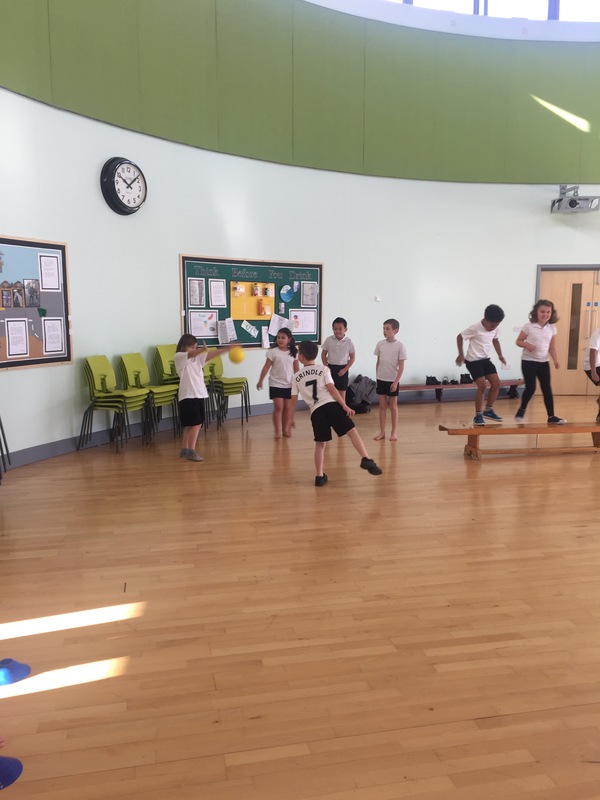 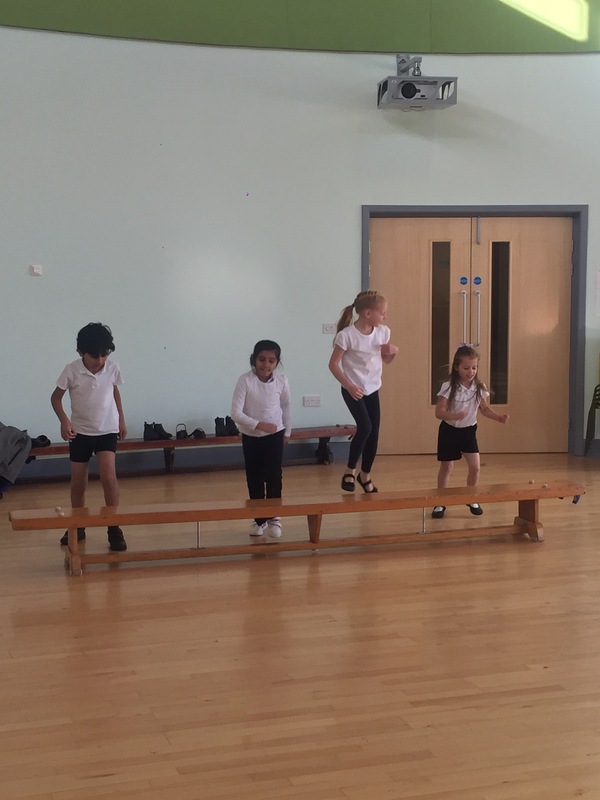 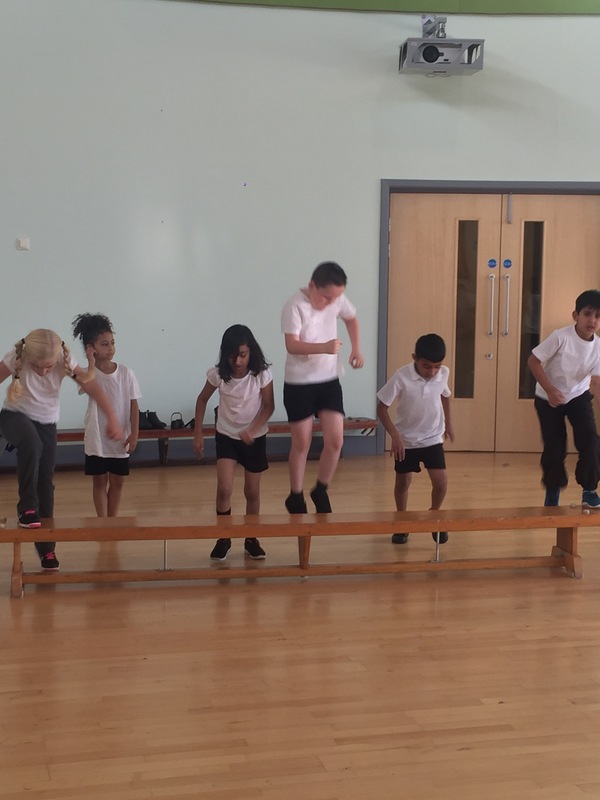 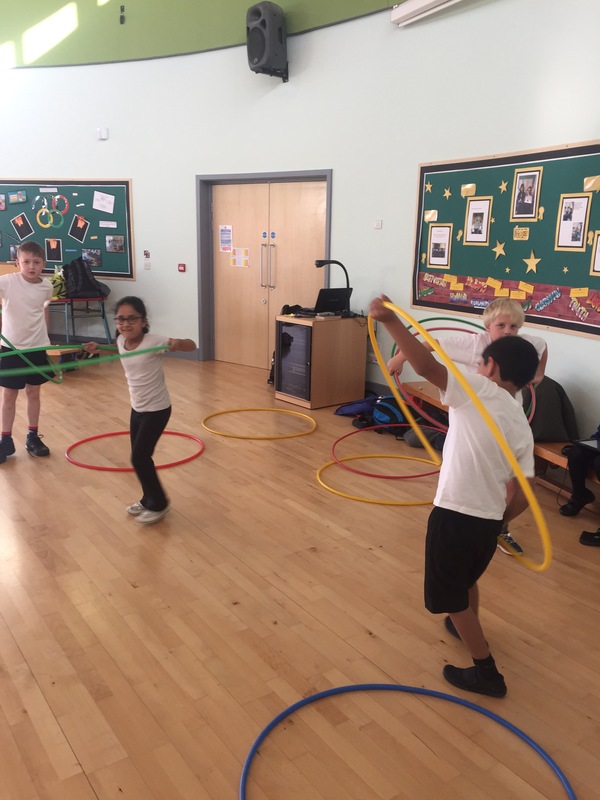 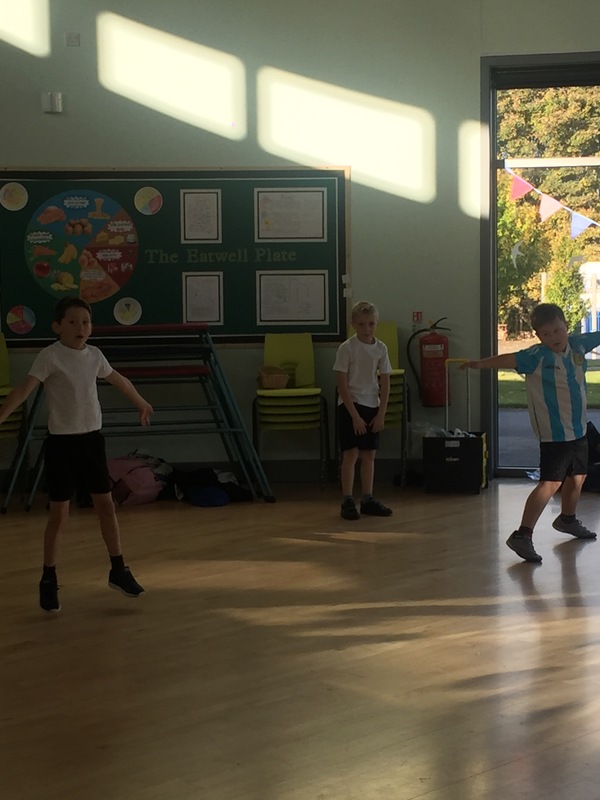 Before learning the skills of a particular sport, we designed our own activities to increase our heart rates and warm up our bodies through exercise. 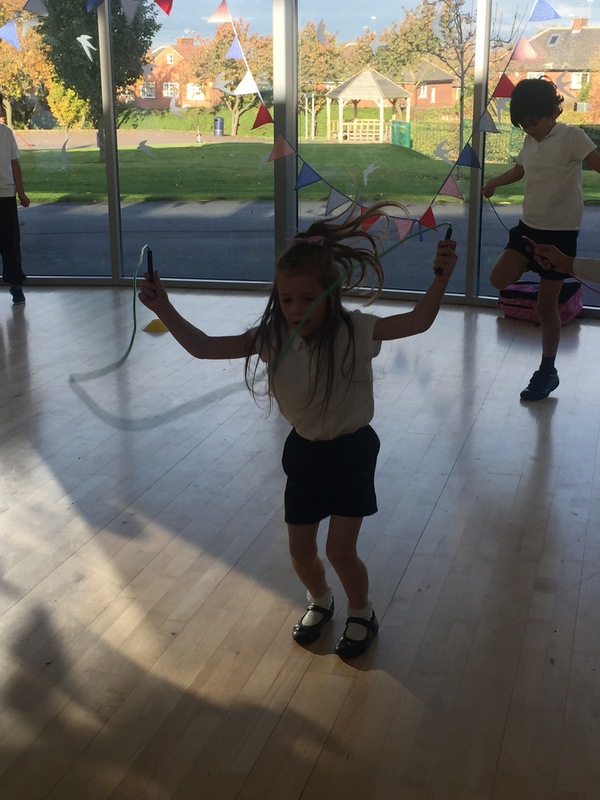 Can you think of any of the impacts that exercise has on the body? 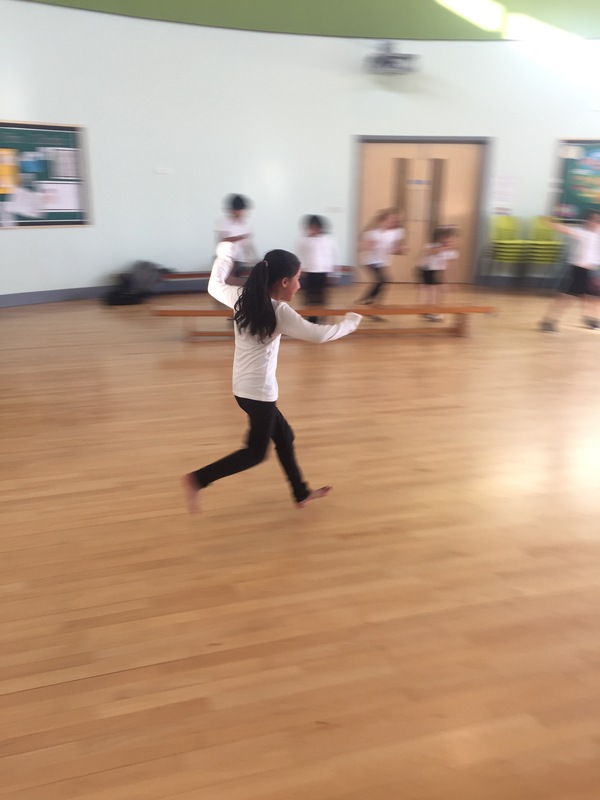 ← Why do we need farms?